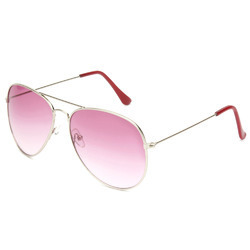 Prominent & Leading Manufacturer from Delhi, we offer sunglass, metal frame sunglasses, trendy metal frame sunglasses, stylish metal frame sunglasses and cool metal frame sunglasses. 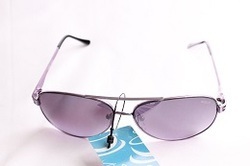 We are highly recognized firm instrumental in supplying, trading and exporting Trendy Metal Frame Sunglasses. The ultra modern design, in combination with its high performing metal body will definitely make it a style statement for the wearer. 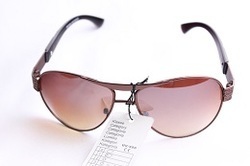 These frames are high in demand to protect eyes from sun’s harmful effect at an economical price. 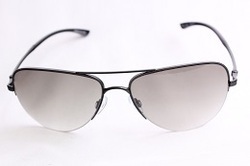 We are well known enterprise involved in supplying and trading superior quality Metal Frame Sunglasses. 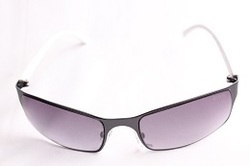 These sunglasses are crafted from high grade material, which provides them a sturdy service life. Featuring a ravishing shine, these sunglasses not only accent the look of the wearer but also protect eyes from the sun’s harmful ultraviolet radiation. 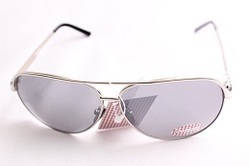 To fulfill the diverse demands of our patrons we are occupied in presenting a wide collection of Metal Frame Sunglasses. These are acceptable by our customers due to their attractive look and superior finishing. Our expert professionals develop these products using quality approved raw material and advanced technology to cater the clients’ needs. These are available in varied designs as per the desires of our customers. 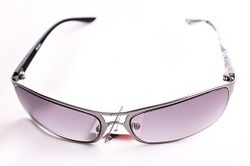 We are specialized firm offering a wide assortment of high in demand Cool Metal Frame Sunglasses. 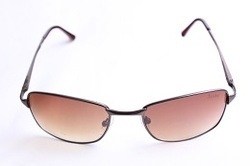 The minimalistic design of these sunglasses is specially selected to provide a modern but subtle look. The frame is made up from highly durable light weight material, and offers a perfect solution to block harmful rays of the sun. 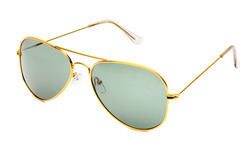 Looking for Metal Frame Sunglasses ?